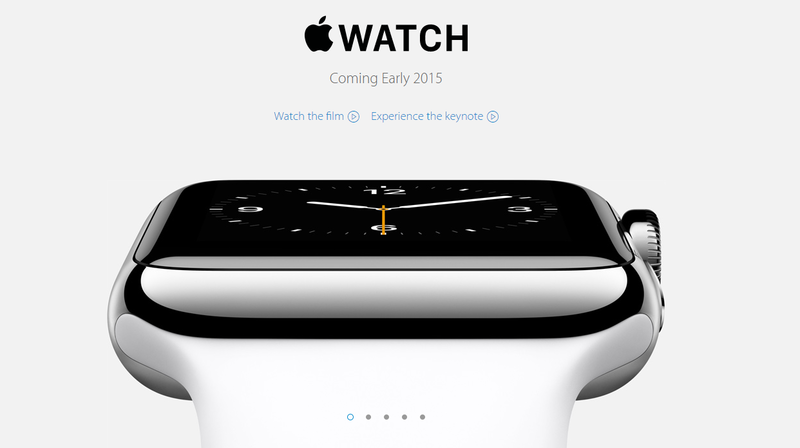 Apple – Apple Watch | It's my life, you're just along for the ride! This entry was posted in Apple, Apps, iOS. Bookmark the permalink.